Keeping the Littlest Diva interested in learning her numbers is a task. if I want to keep the attention of my 4 year old. draw stems right onto the poster board for your garden scene. 3. 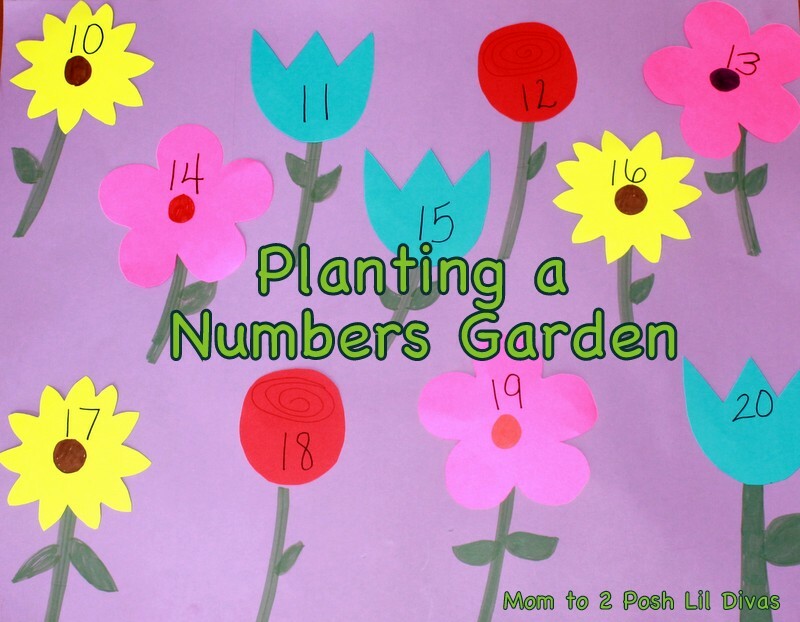 Write target numbers onto your flower cut outs. by arranging the flowers in order. We focused on 10-20 and then 0-100 counting by 10's. Look at her big smile when she completed her garden & it was correct! and are meant to be simple, fun and focused. Alternatives: This of course can be used for other topics as well. 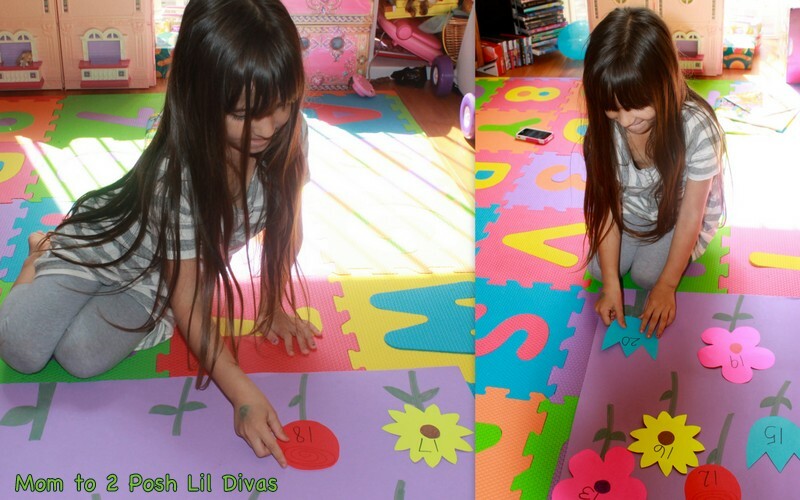 I already have a "Plant a Sight Word Garden" version ready! What else can you think of that would be suited to this activity? 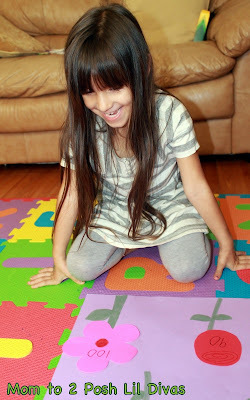 Check out our other Play to Learn ideas for lots of learning fun!